This is a big change for the company with the rebranding to Dovetail Games and the expanded scope of the games you will be working on. Why have you made this decision now to make such a change? We’ve chosen this moment to rebrand Railsimulator.com to Dovetail Games as we feel we’re in the right place to take the next steps to grow our business. We launched back in 2009 with a team of seven staff and a train simulation product, which we had a vision to further develop and improve. In the four years that have followed, we have grown to a staff of over sixty and established a successful annual franchise with a loyal and committed community of players behind it. The time feels right to take what we’ve learnt and spread our wings into some news areas. 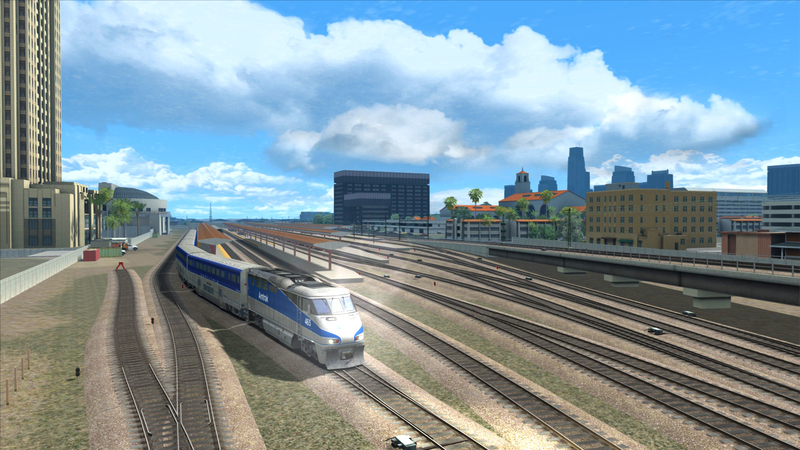 You say that you are committed to the Train Simulator franchise, what can you tell us about your future plans for the series? Will the flow of content remain the same? Our aim is always to develop and release a variety of content that best represents the interests of our players, and I think we’ve been able to do that this year. Moving forward we are not slowing up. We will continue to produce the very best content for our core markets, but also add one or two surprises as well. Will future titles follow similar business models with large expensive DLC or are there different plans in place? We’re not yet in a position to talk about specific new projects but what we can say at this point is that they will follow similar principles to those of Train Simulator; that is to say they will be products in the simulation genre and they will have the capacity to become ‘digital hobbies’ for people, where individual players will have the chance to craft a personalised collection of content from the wide variety which will be on offer. The ‘simulation’ genre is getting quite busy these days with hits like Farming Simulator and Euro Truck Simulator. Are you going to be competing in the same area as these titles, or are you looking at a broader range of topics for your future titles? We have been exploring a number of options in the simulation genre for some months in preparation for our expansion. It’s a little too early to be specific about what we will be working on next, but watch this space for more news soon. How do you intend to ‘set the quality benchmark’ as is claimed in the announcement of changing to Dovetail Games? What does your new Executive Producer Rob O’Farrell bring to the team that you might have been missing before? We already have a very talented team of development staff that has been responsible for setting the high quality benchmark on the Train Simulator series and as such, it’s been widely acknowledged as the best product in its field. 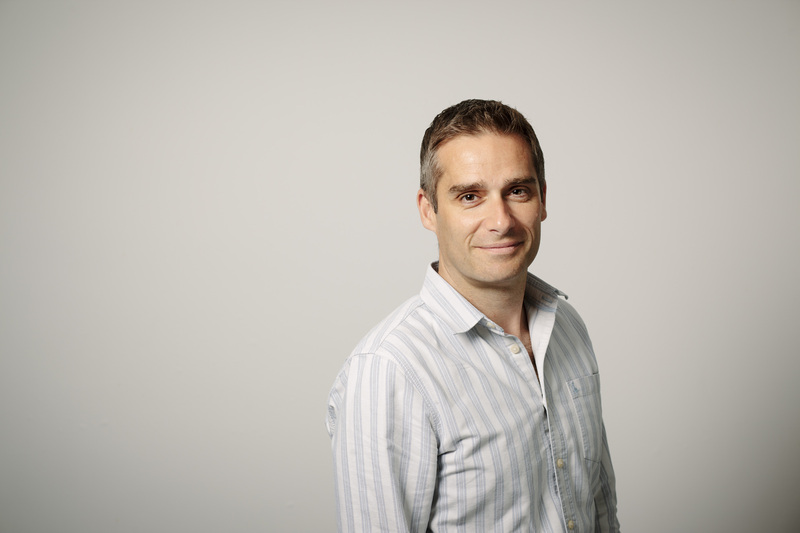 We’ll continue to grow our teams under the watchful eye of our new Executive Producer Rob O’Farrell, to ensure that premium quality remains at the very heart of our products. Rob brings not only a wealth of development experience to the team, but he is also the best person to position us for our expansion into multi-platform development. You plan to bring your new titles to PC and a variety of consoles, will these be next-gen machines? Once we are in a position to reveal our next project we’ll be able to talk in more detail about platforms. However, as we grow the development teams, we will certainly be looking to bolster them with individuals that have both multi-platform and next-gen development experience. Do you have any plans for Steam Machines and all that entails with the new controller and SteamOS? Unfortunately we can’t go into specific details about platforms right now, but I think it’s safe to say that we are looking at a range of platforms and technologies that could suit the demands of the simulation player. The natural home for simulations has traditionally been the home desktop PC or laptop, and although we don’t think that is about to change in the near future, we are convinced that incredibly realistic and immersive sim experiences could be delivered through ‘big screen’ living room systems, possibly supported by cutting-edge peripherals. Finally, what are you going to offer to the non-traditional simulation gamer to entice them to look at your titles? First and foremost we make games for enthusiasts. 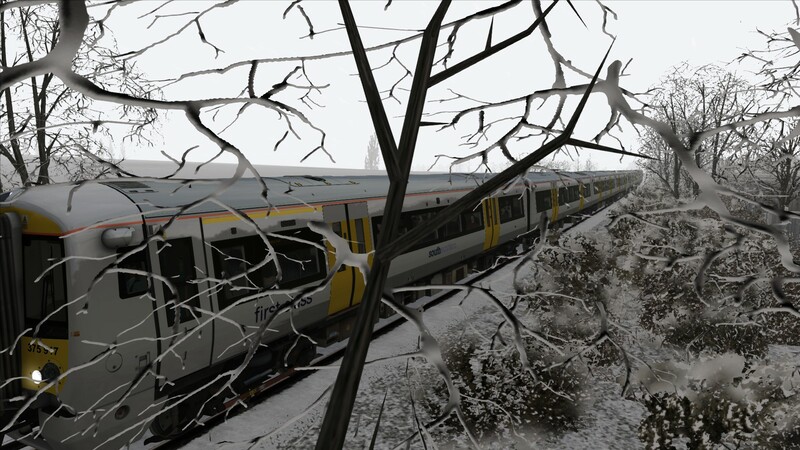 With train simulation we know that if we deliver the wrong experience for the core ‘simmer’ then we are letting down an incredibly committed and passionate group of people. However, we do want to make our games welcoming for new players to try. For me, it’s all about getting the first 15 minutes of gameplay right. New players need to be able to load up the game, make a choice of scenario or setting, receive the guidance they need to have fun, and get a virtual ‘pat on the back’ that gives them the encouragement to keep on playing. Building the right learning curve is one of the most difficult things in game design – which is one of the reasons why I don’t design games! I do have a fundamental belief however that if a game is created for an enthusiast player, the worst thing a development team can do is to make the entire game easier in the hope of bringing in new players. The trick is never to dumb the game down – It’s to give the new player the skills to be successful. We spent a lot of time thinking about this with the release of TS2014, and it can be seen in the tutorials for that product, and the routes we have released since September. We will only improve this going forward. I would like to see a “Tycoon” meta game added to TS2014, I would buy it up in a second.